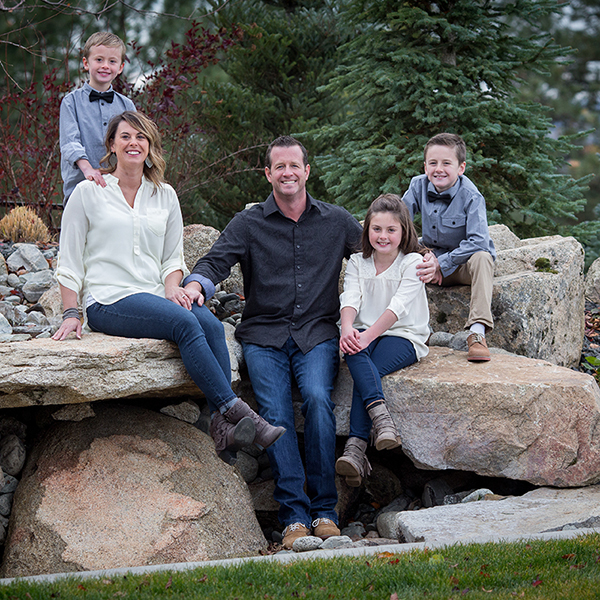 Matt Barton founded Coppercreek Landscaping in the spring of 2003. A graduate from Washington State University, Matt obtained a degree in Bachelors in Landscape Architecture. Matt wanted to create a creative firm where the focus was on the client’s wants, needs, desires with unmatched construction quality and an eye for the details. A Spokane native, Matt attended Mead High School. He worked in the summer months as a construction laborer moving his way up to landscape foreman. He has a beautiful wife and 3 children. He enjoys spending time with the family, playing and coaching sports with his kids, and going to the family cabin. Favorite Saying: Let’s do this!